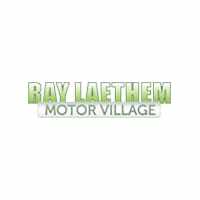 Tire Replacement Service in Detroit, MI | Ray Laethem CDJR " "
Replacing your vehicle’s tires when they are worn can dramatically improve your driving experience. When you go to replace them, it’s best if the replacements are the same size and type. The owner’s manual will specify which type and size tire they recommend. It will also guide you when you are inspecting the tread and when you should look to replace them. It’s important to pay particular attention to the speed and load designations that the car’s manufacturer specifies. It’s never good to mix different tires on the same axle. 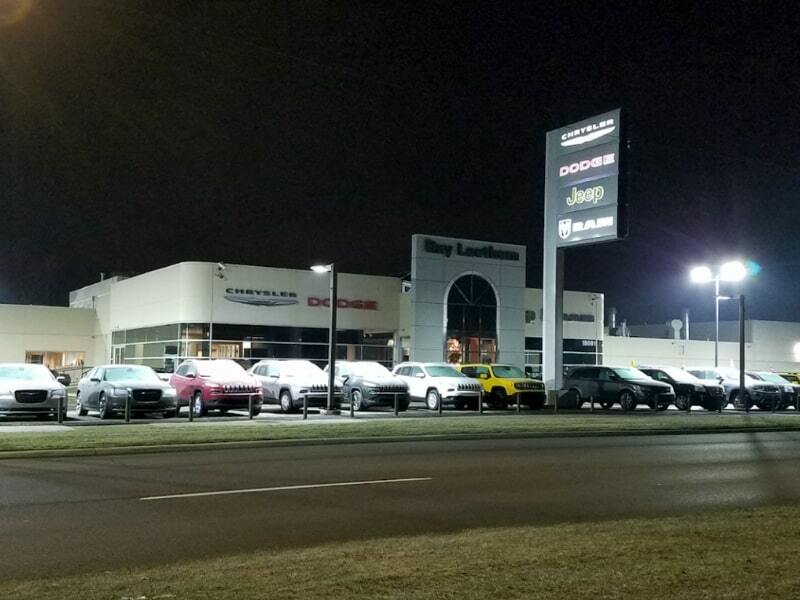 When your tires need to be replaced, the technician at Ray Laethem Chrysler Dodge Jeep Ram in Detroit, MI are ready to help. 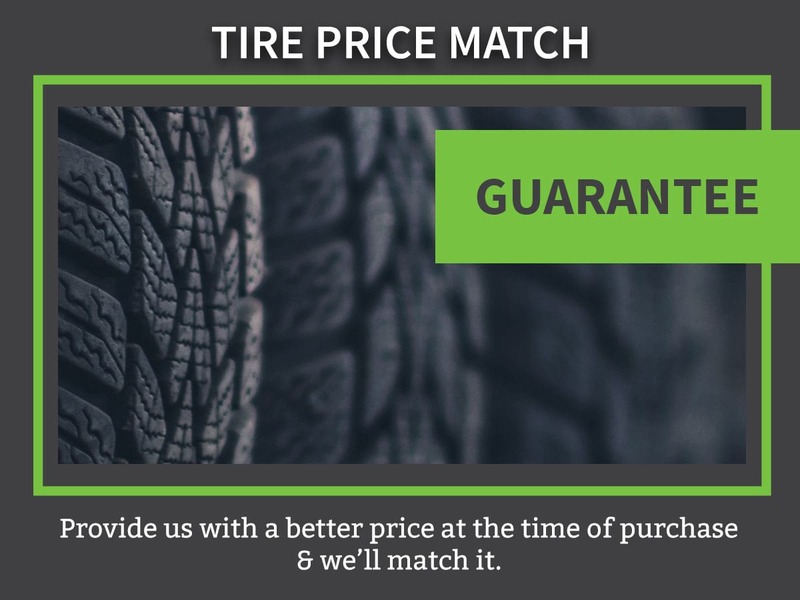 They will set you up with the right tires for your vehicle, balance and align them and get you on your way. What Is Tire Replacement Service All About? A flat tire can disrupt your entire day. That’s why it’s important to regularly check the tire’s wear and tread. Regularly inspect the spare tire, too. When you have a flat, it’s going to need to be repaired or replaced. If it is a puncture, it depends on the size of the hole. If it is less that ¼”, a technician may be able to plug it. Anything more than that will require the tire to be replaced. Worn tires are unsafe to drive on. Period. 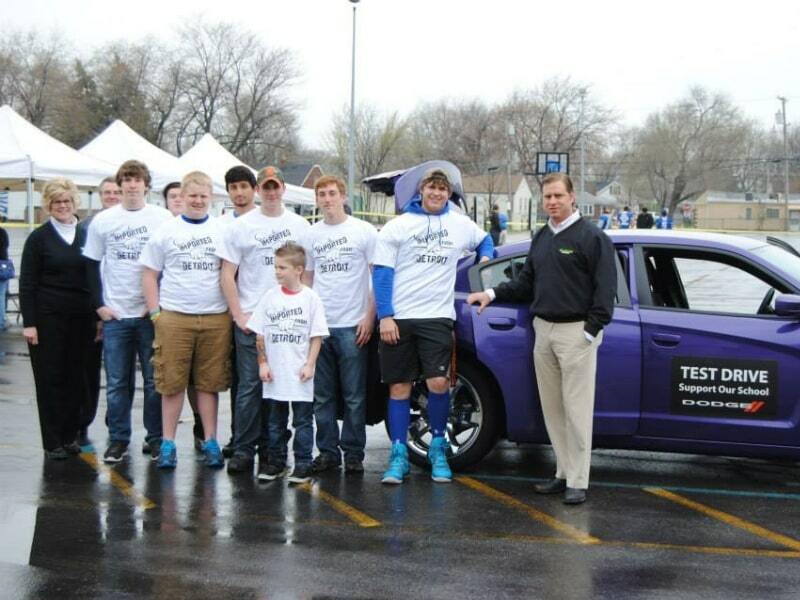 In fact, the quality of the tires affects the vehicle’s overall performance and ride quality. When you need to replace or repair a tire, it’s recommended that you replace two. When they are on the same side, this will allow them to wear more evenly and give a more comfortable drive. Sound tires keep you safe while you are on the road. Bulging tires with worn tread can lead to a blowout while you are driving. It’s a good idea to check them every time that you get gas. That way you’ll know what condition they are in and that they are properly inflated. Sound tires also will improve your vehicle’s fuel efficiency. Why Should I Have the Tires Replaced at the Dealership? 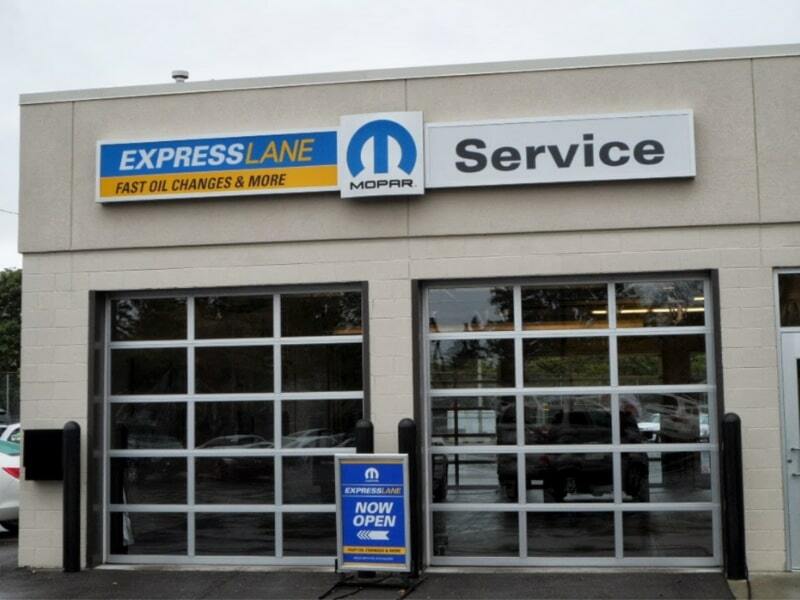 At Ray Laethem Chrysler Dodge Jeep Ram, the technicians will get you the right tires for your vehicle. 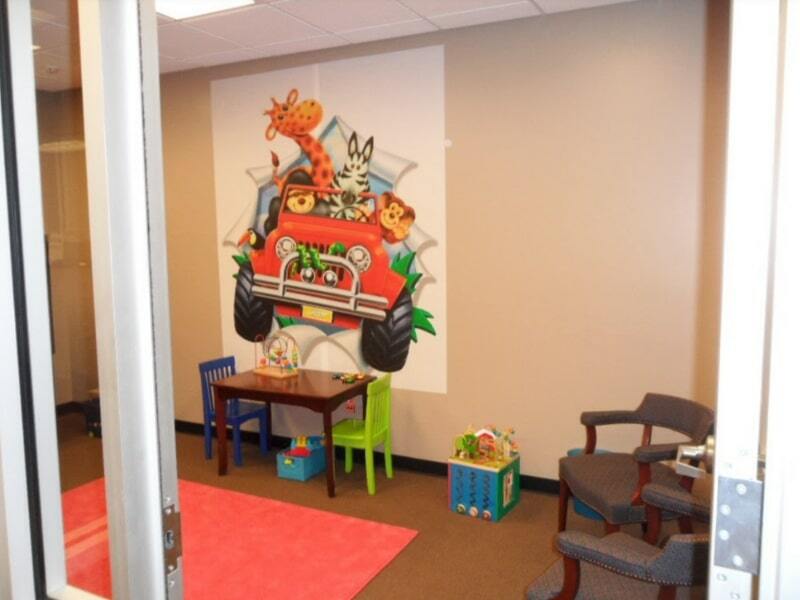 With issues of speed rating and load densities, they know which tires are correct for the vehicle and safest for you. When it comes to your tires, don’t wait until there is a problem. Don’t delay the problem. Bring it in for the tire replacement you need.